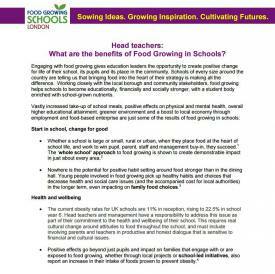 Guides for head teachers and class teachers on the benefits of food growing to schools. 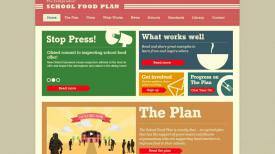 Website full of resources to help schools implement the government-backed School Food Plan. A user-friendly, online, nutritional analysis tool for secondary-school students. Website designed to support the teaching of cooking. 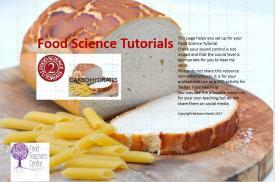 Search by Recipe, Wider Learning Opportunity, Cooking Skill, Seasonality or Pupil Age. 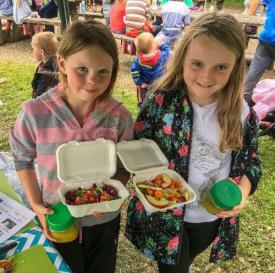 Food Waste provides activities and information from a variety of differing viewpoints which helps pupils reach their own conclusions about this issue. 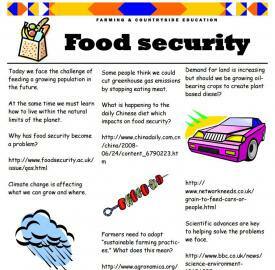 A guided exploration of the challenge of feeding a growing population. A guided exploration of the journeys food makes before it reaches the plate. 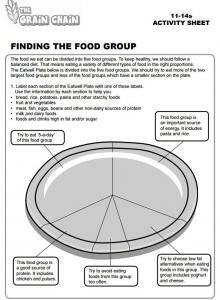 Activity to test children's understanding of food groups. 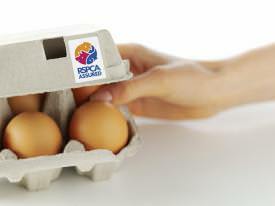 This lesson looks specifically at the role of labelling and the power of the consumer to influence farm animal welfare. 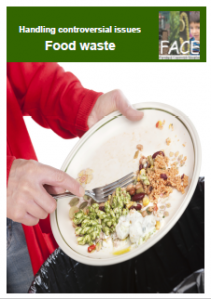 A bilingual resource for understanding and reducing food waste, combining data collection and an action plan, plus curriculum-linked activities. There is a growing interest in buying local food. Why is rhis? Explore some of the places where we can buy our food. 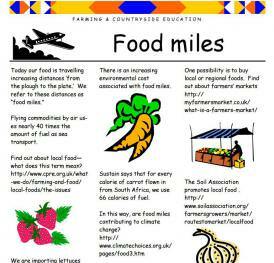 A seasonal learning resource around food production aimed at secondary school teachers.